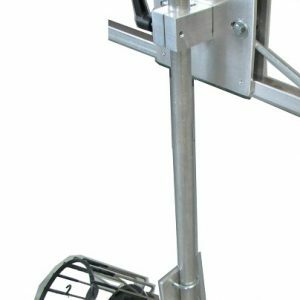 The traditional mounting method for our deicers is by way of the sling mount. 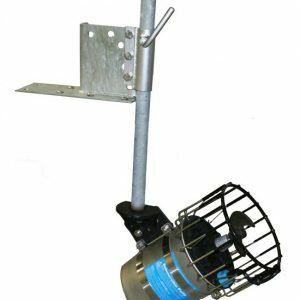 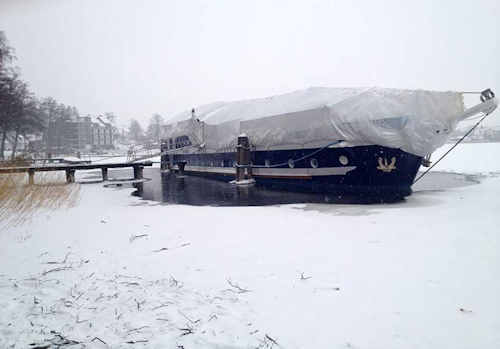 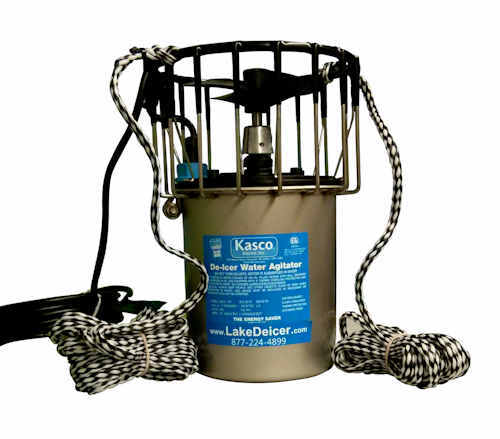 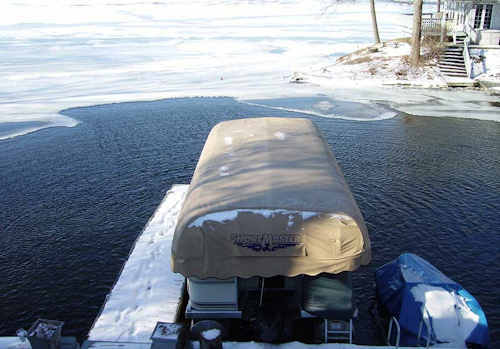 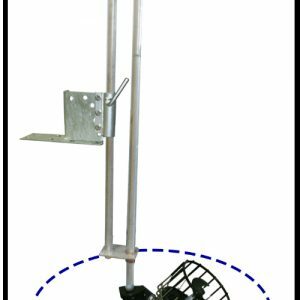 With a sling mount, simply take the two slings (included with each deicer purchase) and tie them to your dock or pier–allowing your deicer to drop 6 inches from the water bottom. 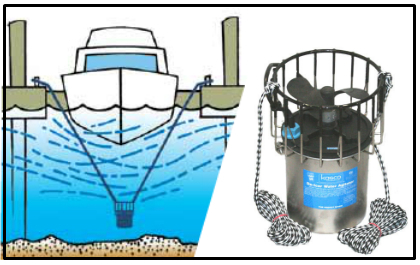 The slings are currently positioned at equal distances away from each other to allow for a more vertical water flow. 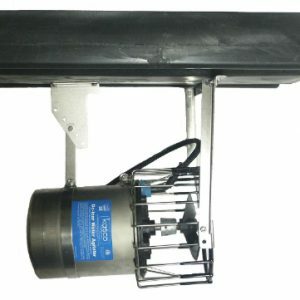 If you’re looking to adjust your water flow a bit, simply reposition the slings a bit closer together and the machine will create a more horizontal flow.